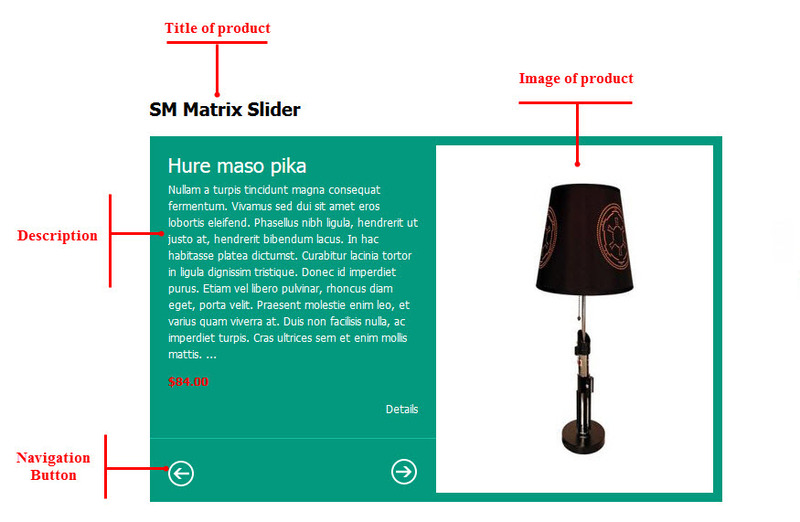 This guide will help you install SM Matrix Slider step by step. 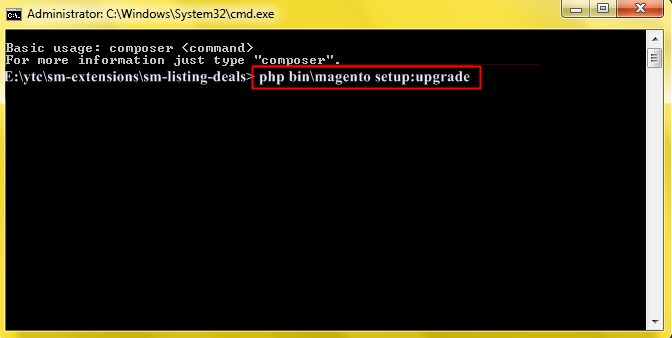 Compatible with Magento Community Edition 2.0: Please follow Magento 2.0 Installation Guide to install if you do not have one. 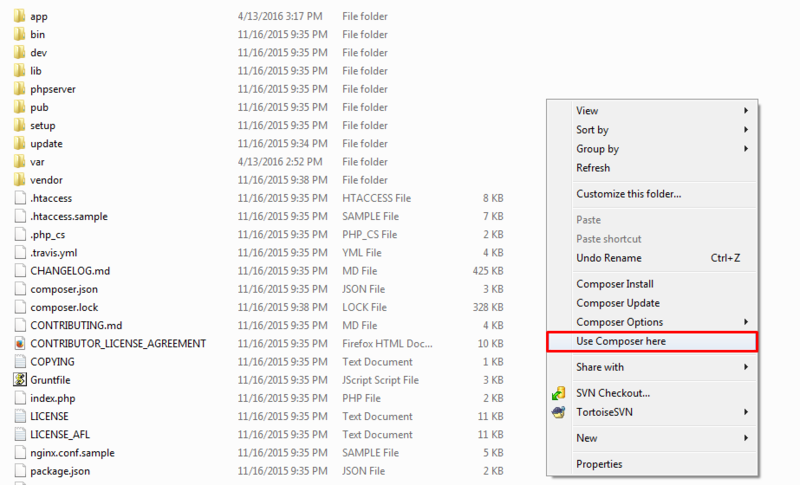 Step 1: Download and extract the extension’s package on your computer and navigate inside the folder. After installing extension, you should logout first and then login Admin Panel to ensure all functions work normally. You should disable all caches in cache management in the installation and configuration process. After installing, go to System -> Configuration and find SM Matrix Slider (in the left of column) to configure. 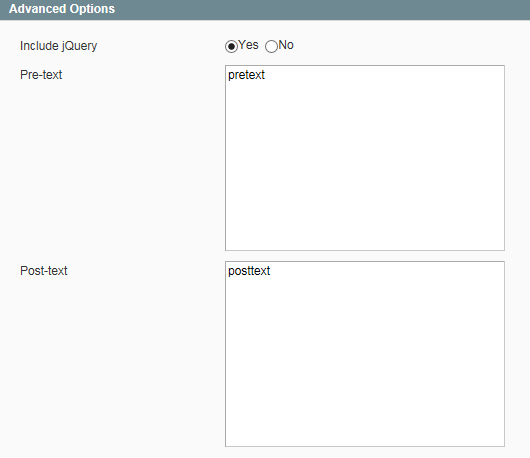 Enable/Disable – Allow to enable/disable the module. 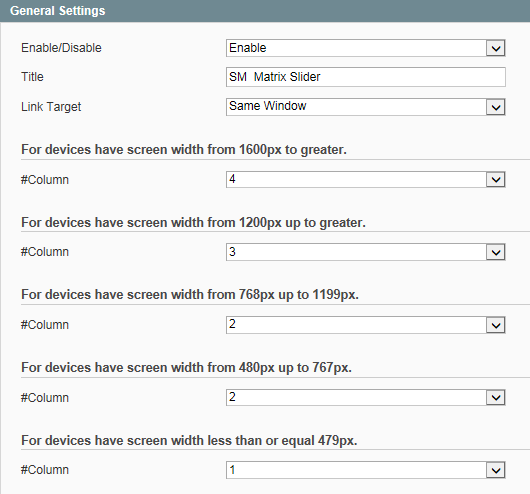 For devices have screen width from 1600px to greater. Child Category Products: Include or Exclude Products from Child Categories. Category Depth: Allow to select the number of child category levels to return. Display Price – Allow to display price OR not. 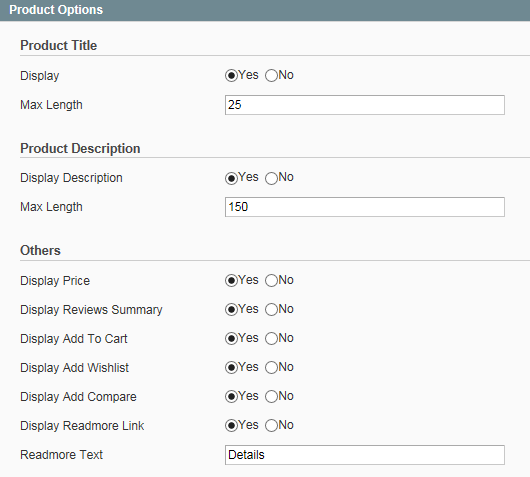 Display Reviews Summary – Allow to display reviews summary OR not. Display Add Wishlist – Allow to display Wishlist OR not. Display Readmore Link – Allow to display Readmore link not. 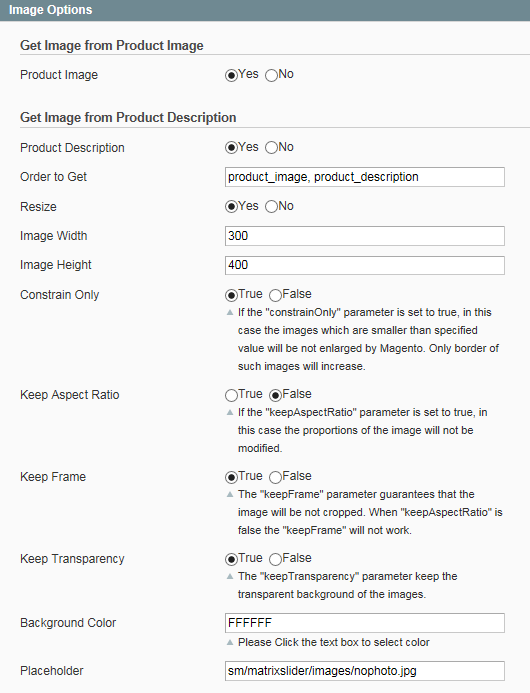 Constrain Only -f the “constrainOnly” parameter is set to true, in this case the images which are smaller than specified value will be not enlarged by Magento. Only border of such images will increase. Keep Aspect Ratio: Allow to keep aspect ratio. If the “keepAspectRatio” parameter is set to true, in this case the proportions of the image will not be modified. Keep Transparency: The “keepTransparency” parameter keep the transparent background of the images.